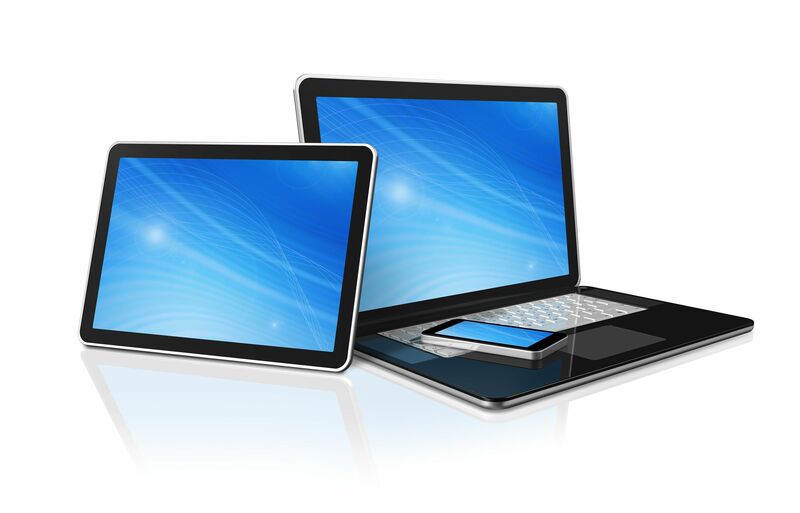 Which is better for you – tablet or laptop? Everyone is using tablets now for their lightweight, long battery and simplicity. But can tablet computer replace laptop? Computer repair will try to answer to this question and summarise what is better – tablet or laptop computer. Operating system is different in tablets and laptops. Most laptops comes with windows systems, which allows you to use office and graphic design programs. Almost all tablets comes with android operating system. If you are simple user – android has almost all apps you can possible need. But if you plan to use your computer for professional programs such as Photoshop or Video editing, then your choice must be a laptop.